Goal 1: To provide decent housing by preserving the affordable housing stock, increasing the availability of affordable housing and reducing discriminatory barriers. Goal 2: To provide a suitable living environment through safer, more livable neighborhoods. Goal 3: To expand economic opportunities through more jobs paying self-sufficient wages, homeownership opportunities and development activities that promote long-term community viability. Federal funding for the Development and Rehabilitation of affordable rental and ownership housing for low and moderate income households. The primary objective of this federal program is to develop viable urban communities by providing decent housing, a suitable living environment and economic opportunities principally for persons of low and moderate income levels. A federal program designed to help improve the quality of existing emergency shelters for the homeless, to make available additional shelters, to meet the costs of operating shelters and to provide essential social services to homeless individuals and to help prevent homelessness. The primary objective of this federal program is to address the rising community issues arising from the mortgage foreclosure crisis. In addressing these issues, the City of Erie has partnered with Housing and Neighborhood Development Services (H.A.N.D.S), the Erie Redevelopment Authority (ERA), and the Bayfront Eastside Taskforce (BEST) to acquire ten (10) abandoned/foreclosed properties in the Little Italy, Central City, and the Bayfront Eastside neighborhoods. Additionally, we have demolished ten (10) blighted homes and have constructed six (6) new single-family homes that are available for purchase to those at less than 120% of median income. We have also provided funding for the rehabilitation of a large apartment building on East 12th Street into six (6) apartments that have been made available for individuals at 50% of median income. These projects will act to stabilize urban neighborhoods that have been hit hard by the national foreclosure crisis. 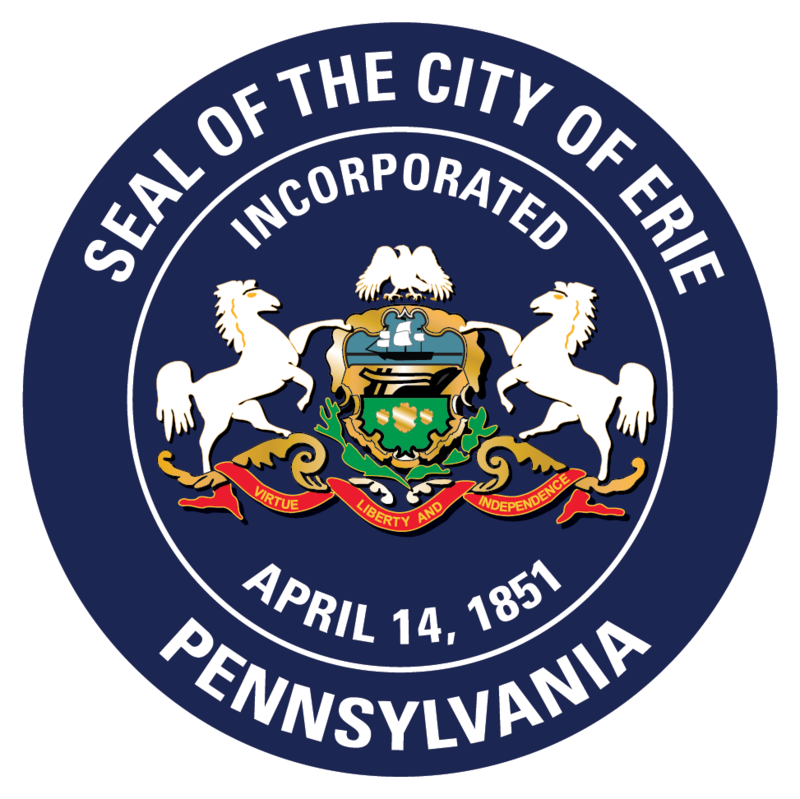 Please note: The list of contractors provided is not a statement of endorsement by the City of Erie. Crenshaw Brothers Construction, Inc. MBE 1854 East 26th St., Erie, PA 16510 (814) 825-5547 (814) 898-4032 General construction, drainage, water mains, storm, sewers, curbs, sidewalks, inlets, manholes, etc. T.L. Trucking, Inc. WBE 9346 West Main Rd., North East, PA (814) 725-4235 Motor contract carrier of general commodities, transporting commodities in bulk around the U.S.